and to save time planning lessons and activities that your students will love? Help your students fall in love with social studies! Hey! You DON'T have to spend hours upon hours of planning that perfect lesson. I provide busy teachers (like you!) 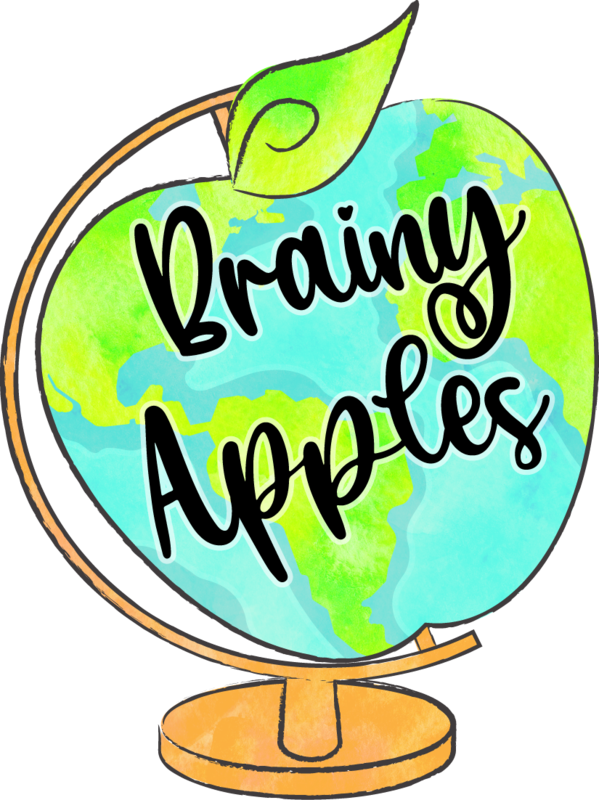 with engaging and easy to implement lessons they can use to inspire a love of social studies in their students. By joining my email list, you will receive a COMPLETE no prep lesson that will last 3-5 days. Just print and go! You will also receive additional exclusive freebies, tips, and strategies to make teaching social studies easier. What are you waiting for? Join the thousands of teachers who have already discovered how effective my lessons are. Subscribe below to get that FREE lesson today! You get this complete no prep lesson when you sign up! 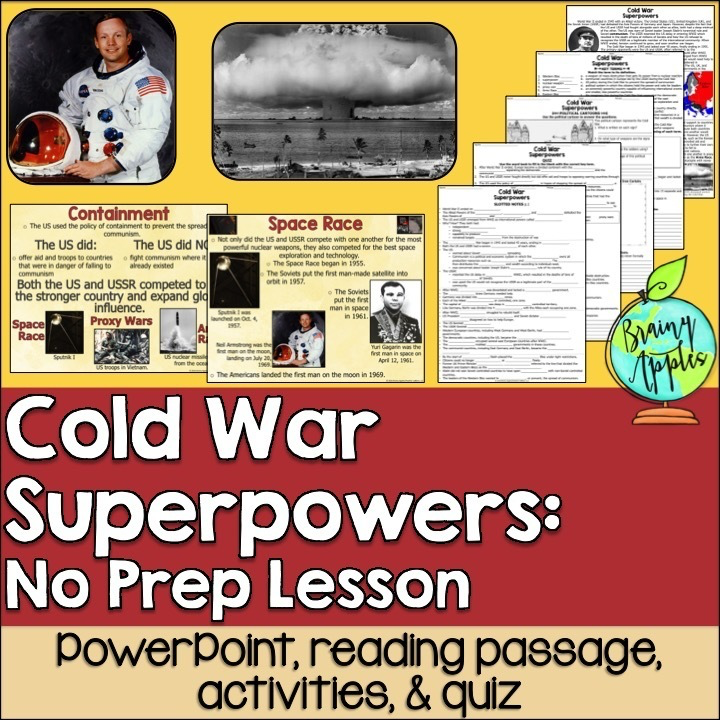 Includes an informational passage about the 2 superpowers during the Cold War (US & USSR), PowerPoint, editable slotted notes, 2 pages with 4 activities, and a quiz. It's 3-5 days worth of materials. Just print and go! Thanks for joining! Now check your email to confirm your subscription and snag your complete lesson!